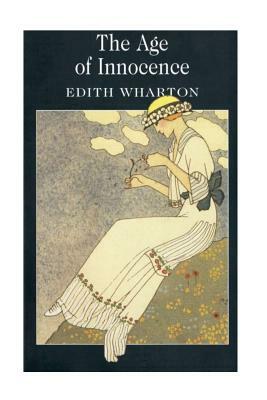 Winner of the 1921 Pulitzer Prize, The Age of Innocence is Edith Wharton's masterful portrait of desire and betrayal during the sumptuous Golden Age of Old New York, a time when society people "dreaded scandal more than disease." This is Newland Archer's world as he prepares to marry the beautiful but conventional May Welland. But when the mysterious Countess Ellen Olenska returns to New York after a disastrous marriage, Archer falls deeply in love with her. Torn between duty and passion, Archer struggles to make a decision that will either courageously define his life-or mercilessly destroy it.